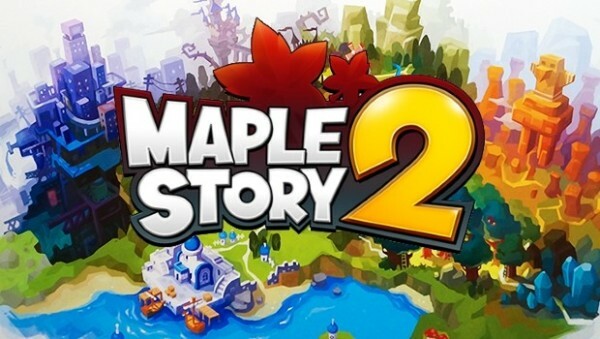 Nexon posted a job opening for a “Production Manager – MapleStory 2″ for the company’s office in El Segunda, California. 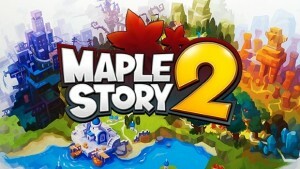 This is the first bit of news we’ve seen that leads us to believe that MapleStory 2 may finally be coming to the West. The game never reached blockbuster status in South Korea and has been missing in recent Nexon investor presentations, but seeing this job posting means the company is working towards releasing the game in the West.